Kemwell has been providing CDMO services to pharmaceutical and biopharmaceutical clients globally for more than three decades. Kemwell scientists are specialists in dosage form development, including inhaled, nasal, oral, parenteral, and topical. Clients include around 100 global biopharma and pharma organisations, serving seven of the world’s top ten ‘Big Pharma’ companies with development, manufacturing and distribution of small and large molecule products. Kemwell is approved by EMA, FDA, MCC, MHRA, PMDA and TGA. Kemwell’s pharmaceutical development labs in India and Sweden are led by a management team with the necessary experience, scientific knowledge, vision and steadfast commitment to meet customers’ needs. The management team guides Kemwell’s scientific workforce, which is composed of highly experienced and well-qualified professionals who spearhead resources from India and Sweden to find the best solution for you. Kemwell’s experienced scientists have developed formulations and analytical methods for conventional and specialised dosage forms. 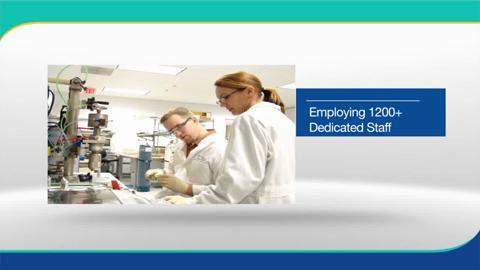 Analytical testing methods are designed to meet your exact specifications, while supporting rapid development timelines. To convert your potential into a product, we offer a wide range of services: formulation and process development, development and validation of analytical methods, clinical supply, scale-up, process validation, and stability studies in accordance with the relevant guidelines (such as ICH). We can support your outsourcing needs from discovery to clinical supplies to regulatory filing, guaranteeing quality, speed and value. East and west combine to find you the perfect solution. 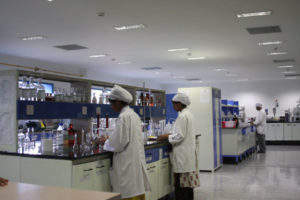 In 2008, Kemwell set up a new R&D facility in Bangalore, India, in partnership with one of the world’s leading pharmaceutical companies – a successful collaboration. This R&D centre has been set up to cater to clients’ global oral healthcare development projects, with the facility and staffing put in place by Kemwell in six months. 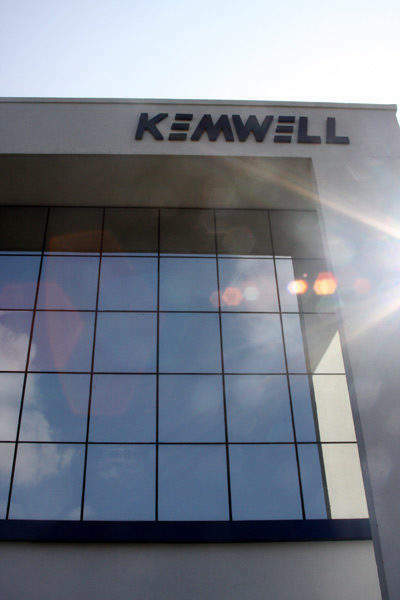 Kemwell was selected by the client owing to our senior management commitment to diversification and innovation, our ability to deliver a new GMP facility and skilled manpower, and our commitment to planning, delivery and quality. Discover how we can collaborate with you to meet your needs too. Kemwell meets cGMPs as per international quality guidelines, and continues to invest in people, processes and equipment to ensure that it remains a quality leader in every aspect of its business, and that quality is the foundation of its success. 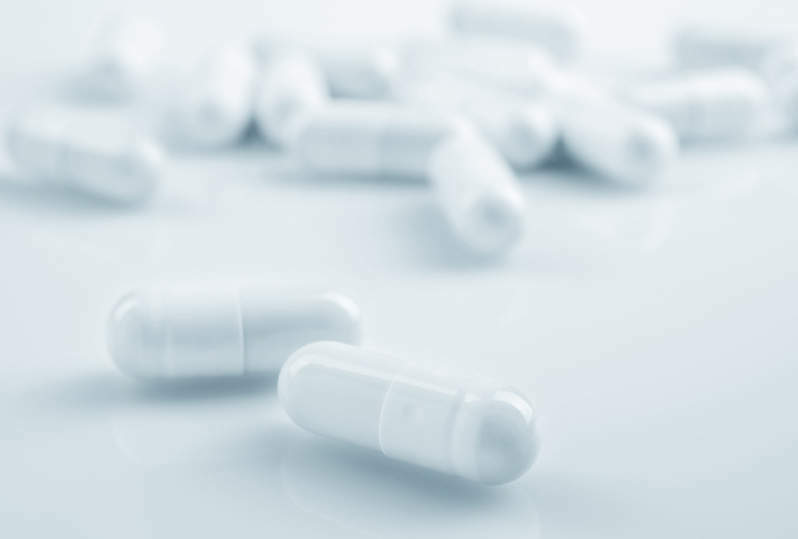 We are dedicated to strict cGMP compliance; the methods, facilities and controls used for manufacturing, packaging and holding of all finished pharmaceuticals produced at Kemwell are in accordance with global cGMP regulation, ensuring that all products meet the highest quality standards. 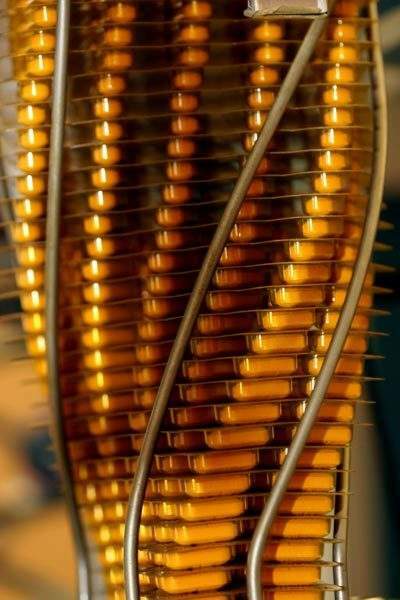 Special emphasis is placed on thorough documentation and review of the entire manufacturing and control process. 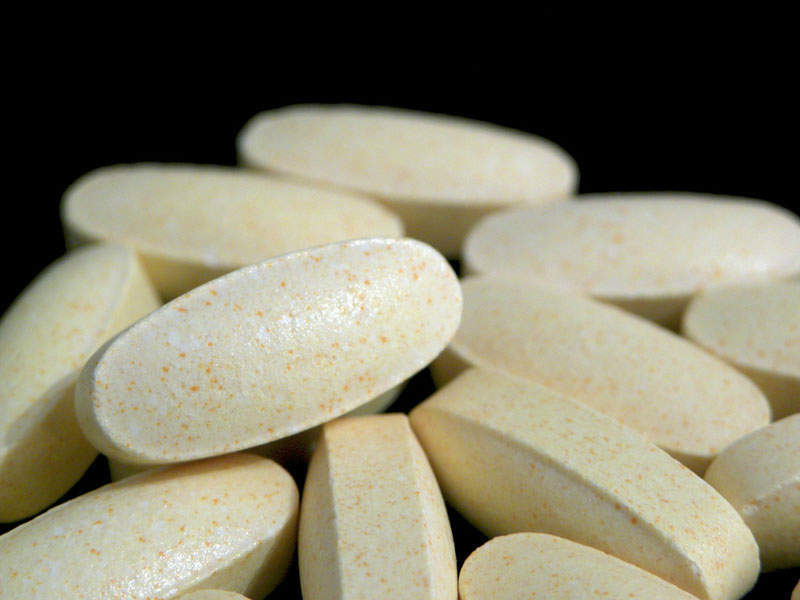 Kemwell is a leading pharmaceutical contract development and manufacturing company. Headquartered in Bangalore, we employ more than 1,200 people across our ten facilities throughout India, Sweden and in US. Cirrus Pharmaceuticals has announced it is ready to launch its services for manufacturing cGMP materials for early phase clinical trials in its state-of-the-art flexi-suite at its Raleigh-Durham, US, site. Kemwell is a 100% customer oriented company with expertise in contract development and manufacturing services for pharmaceutical and biopharmaceutical products. 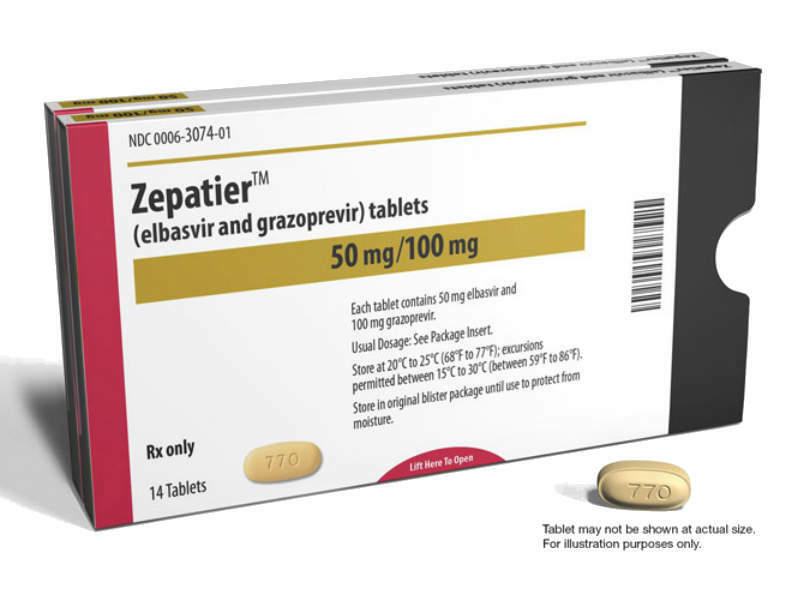 Zepatier is a once-daily oral medicine comprising 50mg of non-structural protein 5A (NS5A) replication complex inhibitor elbasvir and 100mg of NS3/4A protease inhibitor grazoprevir. 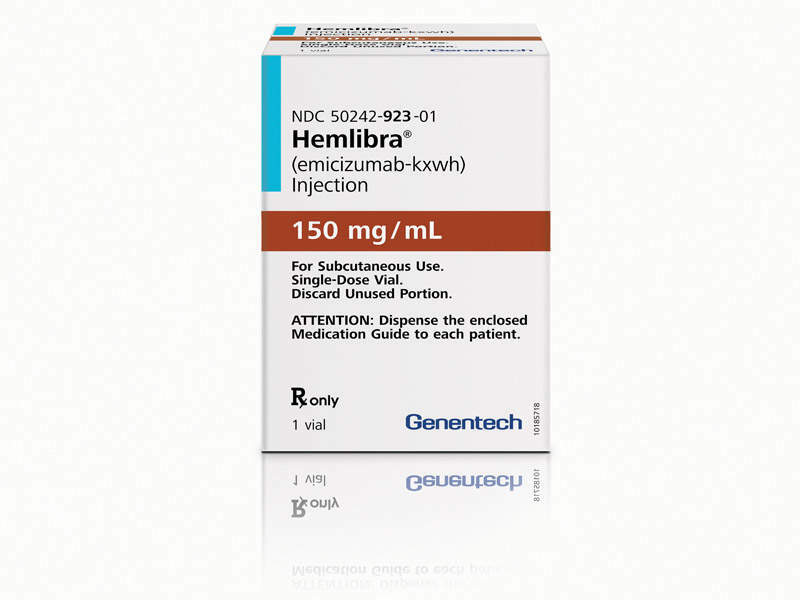 Hemlibra® (emicizumab-kxwh) is an antibody indicated to reduce the frequency of bleeding episodes in adults and children with haemophilia A with factor VIII inhibitors. 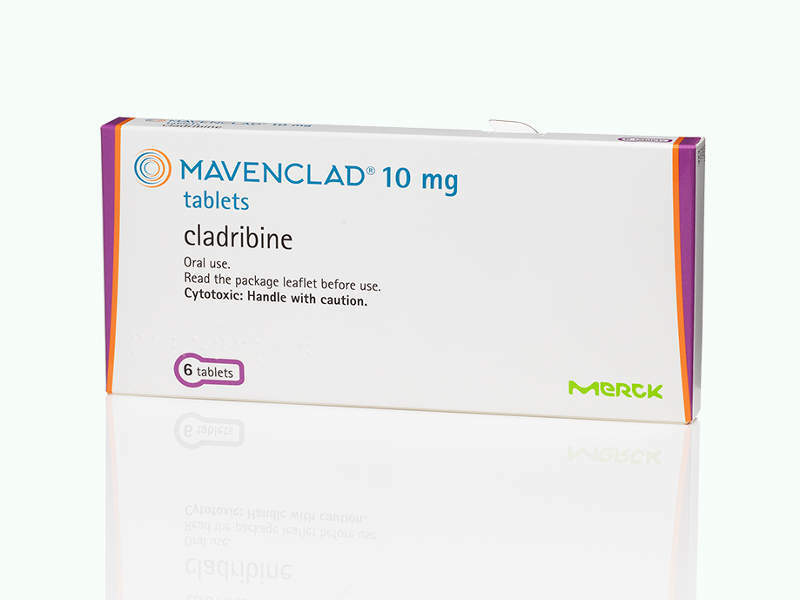 Mavenclad™ (cladribine tablets) is a selective immune reconstitution therapy indicated for the treatment of active relapsing multiple sclerosis. 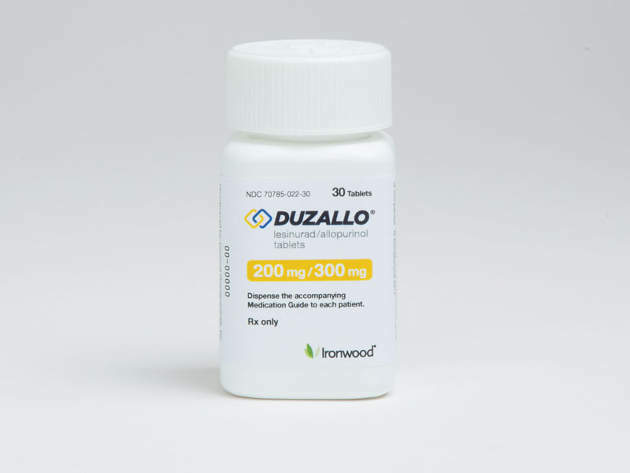 Duzallo (allopurinol and lesinurad) is indicated for the treatment of hyperuricemia associated with uncontrolled gout. It contains urate transporter-1 (URAT-1) inhibitor blended with xanthine oxidase inhibitor (XOI). 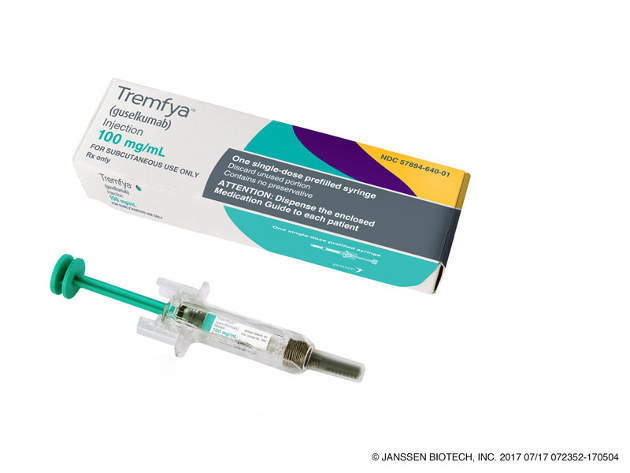 Tremfya™ (guselkumab) is a biologic approved for the treatment of adults living with moderate to severe plaque psoriasis. Developed by Janssen Pharmaceuticals, Invokamet XR (Canagliflozin / Metformin Hydrochloride Extended Release) is indicated for the treatment of Type 2 diabetes in adults. 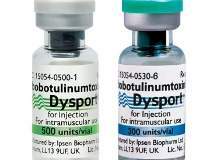 Dysport (abobotulinumtoxinA) is an injectable formulation developed by Ipsen Biopharmaceuticals for the treatment of lower limb spasticity in paediatric patients aged two years or older. 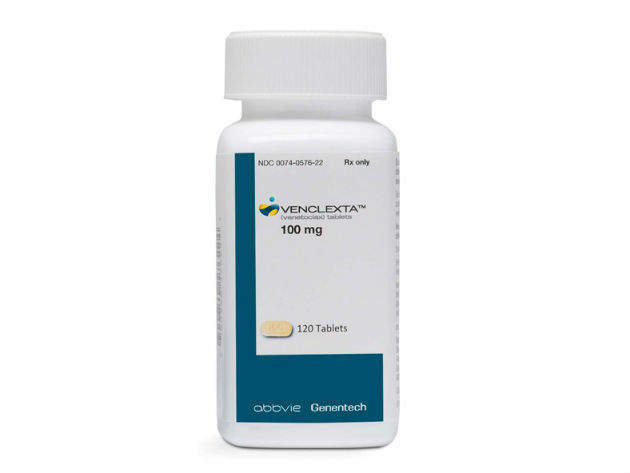 Venclexta (Venetoclax) is an oral formulation developed by AbbVie in collaboration with Genentech and Roche, for the treatment of chronic lymphocytic leukaemia patients with 17p deletion. 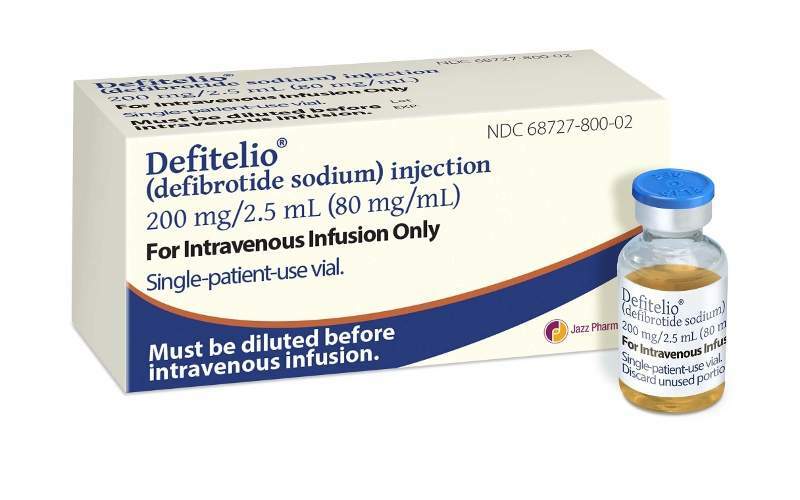 Defitelio (defibrotide sodium) is an injectable drug developed by Jazz Pharmaceuticals, for the treatment of hepatic veno-occlusive disease (VOD) also known as sinusoidal obstruction syndrome, in adults and children with renal or pulmonary dysfunction following hematopoietic stem cell transplantation (HSCT). 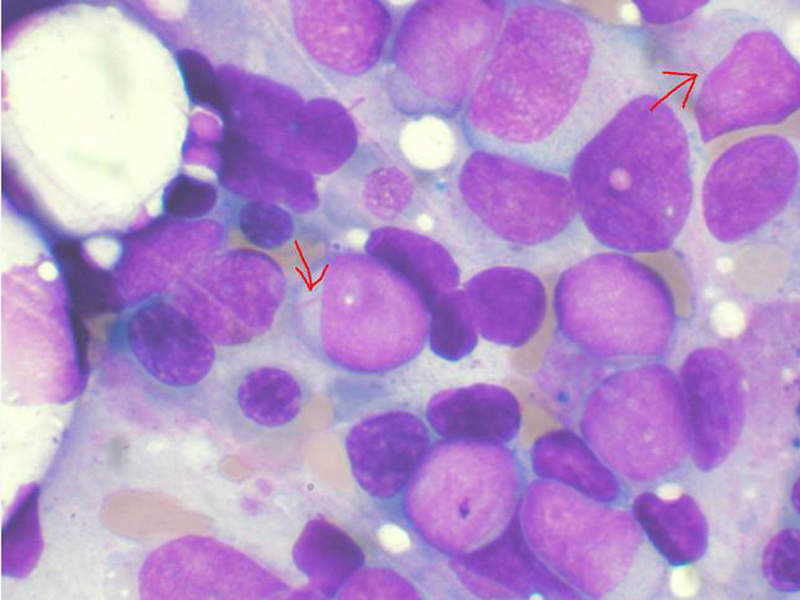 Iomab-B is a radio-immunotherapeutic drug developed by Actinium Pharmaceuticals for treatment of refractory and relapsed acute myeloid leukaemia in elderly patients. 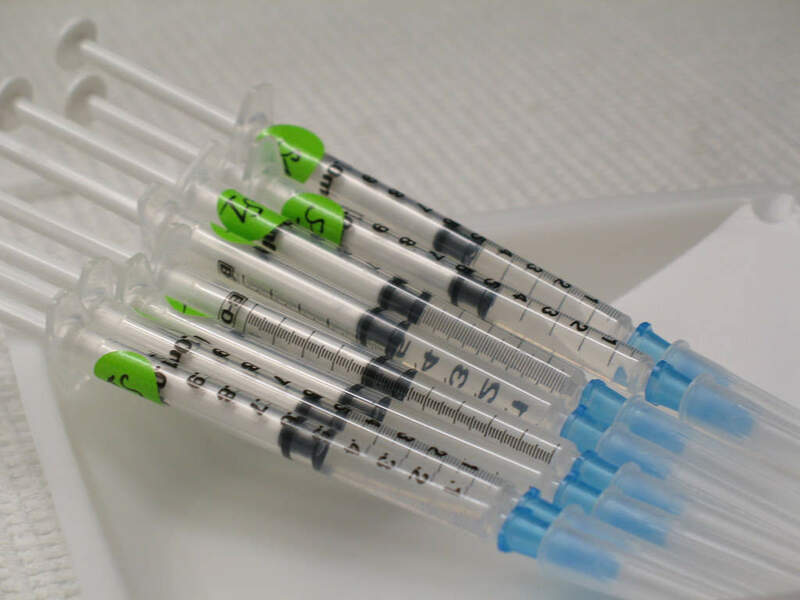 Abaloparatide-SC is an injectable formulation of abaloparatide developed by Radius Health for the treatment of osteoporosis in post-menopausal women. 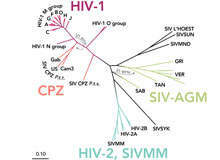 Evotaz (atazanavir and cobicistat) is a protease inhibitor indicated for the treatment of HIV-1 infection in adults. Kemwell has won multiple awards at the CMO Leadership Awards. Kemwell Biopharma has announced that its oral solids manufacturing facility in Bangalore, India has successfully completed its second US Food and Drug Administration (FDA) inspection. Cirrus Pharmaceuticals has announced it will be investing in a flexible current good manufacturing practice (cGMP) suite in its facility in Research Triangle Park (RTP), North Carolina. Kemwell AB, part of the Kemwell group, which is a contract pharmaceutical development and manufacturing company with facilities in Sweden, India and the US, has announced the appointment of Mikael Ericson as the new CEO of its Swedish operations. Mikael Ericson will be the new CEO of Kemwell's Swedish operations. 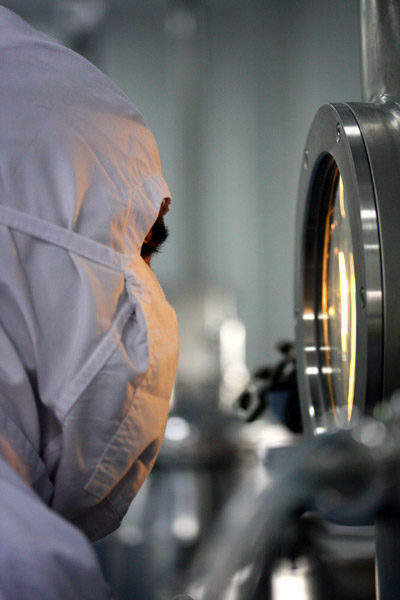 Kemwell Biopharma has completed a current good manufacturing practice (cGMP) joint audit of its oral solids manufacturing facility in Bangalore, India. 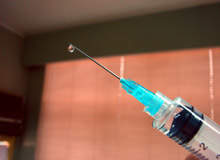 Kemwell Biopharma has announced it has installed and qualified its commercial-scale lyophilizer. Siddharth J Advant, PhD, is the new president of its biopharmaceutical services. Cirrus Pharmaceuticals has been awarded a grant by the US Food and Drug Administration for evaluating formulation effects on MDI performance. Bangalore-based Kemwell Biopharma has announced the acquisition of US-based Cirrus Pharmaceuticals, which specialises in contract development services. Kemwell today signs an agreement with Mercury Pharma Group for contract manufacture of pharmaceuticals in the new state-of-the-art production facility in Uppsala. Kemwell Biopharma's oral solids facility in Bangalore has been in operation since 2008 and received its first EMA approval in 2008. Kemwell is pleased to announce that it has recently received approval from Health Canada to manufacture and supply oral solid dosage products from the facility to the Canadian market. 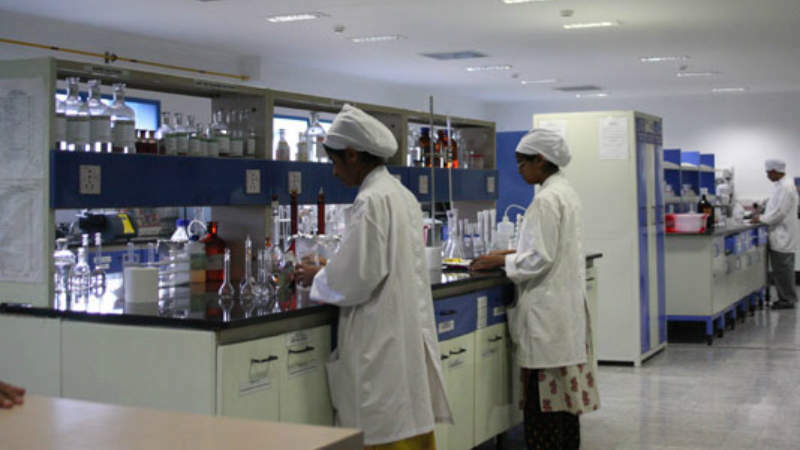 The India-based formulations contract manufacturer, Kemwell Biopharma Pvt. Ltd., has expanded its state-of-the-art pharmaceutical development labs in Bangalore, including a 7,500 sq ft cGMP pilot facility to support pharmaceutical projects from pre-formulation to finished products. 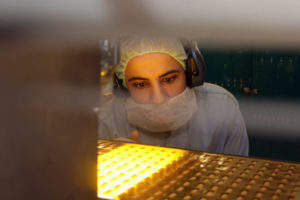 Kemwell, a leading pharmaceutical contract development and manufacturing company, will be attending the BioPharma India Convention 2010 in Grand Hyatt Mumbai, Mumbai, India, taking place on 6-8 December 2010. We look forward to seeing you at the convention.